Senior Services Plus, Inc. in Alton, IL is a nonprofit social service agency that provides an array of services and support. For more than 45 years, we have been offering opportunities and resources to people as they age. Our service line includes a Wellness Center and Meals on Wheels Program as well as travel, transportation, and nonmedical in-home care services. 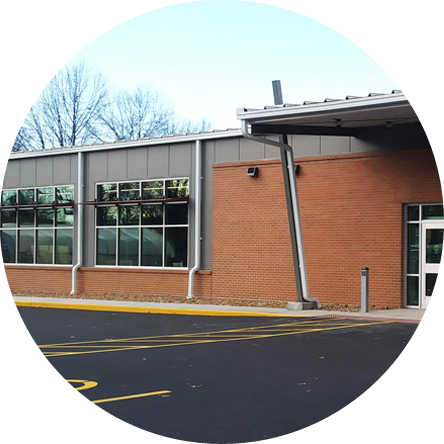 We offer a wide variety of activities and classes at our Alton center located at 2603 N Rodgers Ave. in Alton, IL. Foster Grandparents are seniors that volunteer as tutors or mentors for children in a variety of community organizations. Our Nonmedical In-Home Care Service provides seniors with assistance so they can live a more independent life in the comfort of their homes. Our Information and Assistance program provides seniors and people with disabilities a place to learn about and apply for assistance programs. We offer competitive and noncompetitive dance classes for all ages. All home-delivered meals for the Meals on Wheels Program are prepared at our Alton site and approved by a licensed dietary nutritionist. Our café is open to the public. Come join us for breakfast or lunch. We are open from Monday to Friday, from 7:00 AM to 1:00 PM. Join us for day trips, extended stay trips, and even international trips! Anyone age 21 and over is welcome to travel with us. 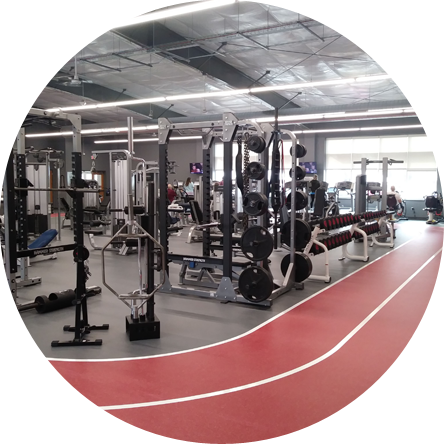 Located at our Alton location, our wellness center features state-of-the-art equipment as well as over 50 fitness classes, personal training, and an indoor walking track. The Ombudsman program was developed to provide advocacy for seniors and disabled adults who reside in long-term care facilities. SSP is now offering a home repair service for Madison County homeowners 60 or older. Senior Services Plus, Inc. is a leader in aging services in our community and region. 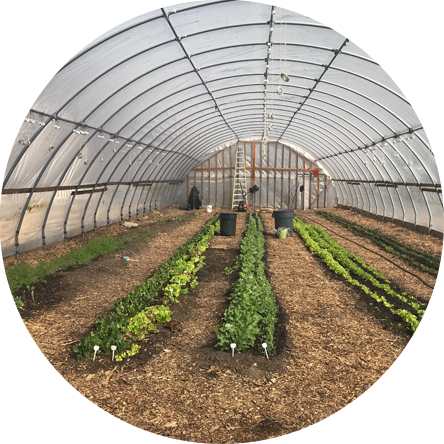 We offer a unique mix of support and services, and work to make our programs affordable. Our fee for service programs and revenue-generating programs benefit our mission services. As a locally owned nonprofit organization partnered with United Way, we are a part of our community, and we want to give back to the people and keep our community strong. Reach out to us for more information about our organization and what we offer.